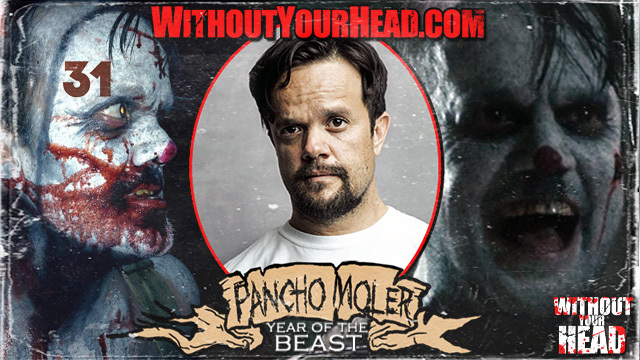 Pancho Moler "Sick-Head" of Rob Zombie's "31"! 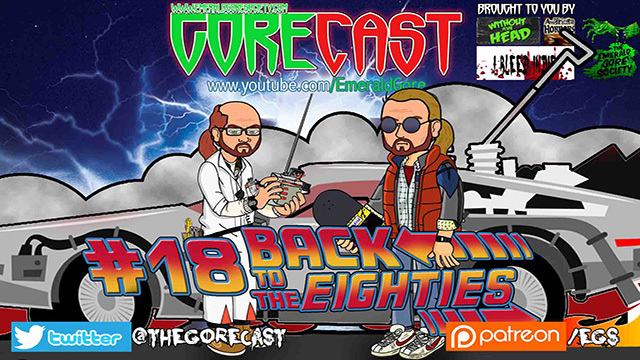 The Gorecast is back talking about the 80's classic The Thing, discussing what has brought this 80's style revival back into TV and Cinema. 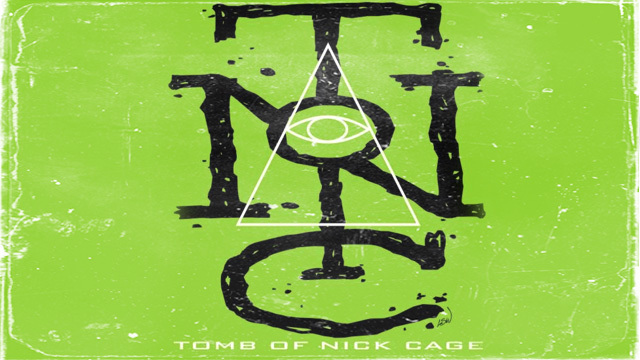 Also covering two recent flicks that encompass what the 80's are all about The Void and Beyond The Gates. 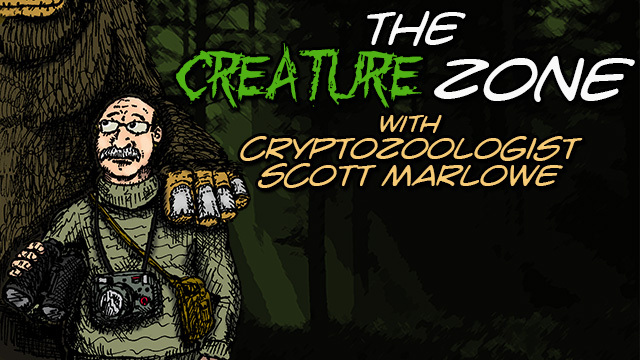 Creature Zone Cryptocast with cryptozoologist Scott Marlowe and special guest Daniel Benoit of the East Coast Bigfoot Reasearchers Organization discussing photo fakery within the cryptoid community! 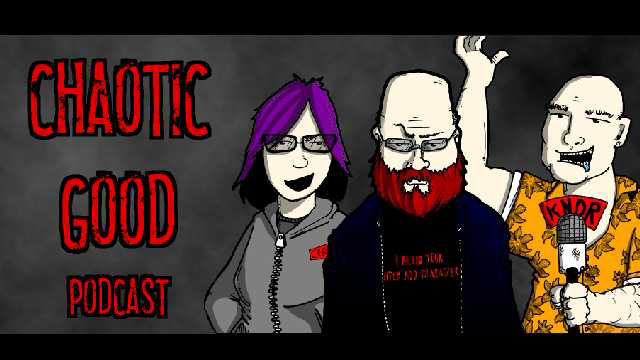 Episode five of Chaotic Good Podcast - "mentors" within the art/gaming/comic community! 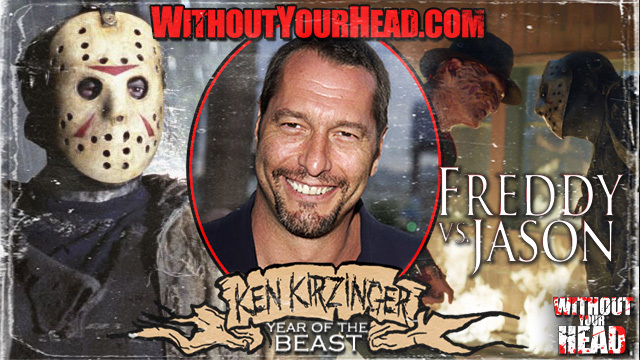 Ken Kirzinger "Jason Voorhees" of Freddy vs Jason! Get Real In The Head with Ryan Bruce Levey! Ry reviews the documentary "Obit" that premiered at Tribecca Film Festival. 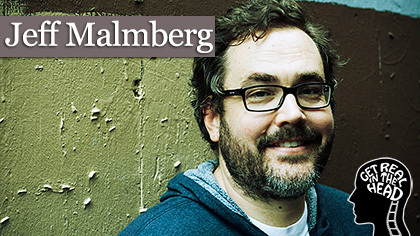 Jeff Malmberg talks about his films "Marwencol", "Spettacolo" and more! 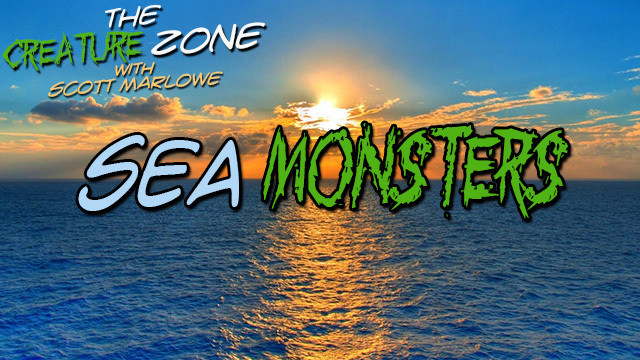 "The Creature Zone" with cryptozoologist Scott Marlowe - Guests cryptozoologist Ken Gerhard and retired professor of Geology and Marine Biology at Florida Atlantic University Ed Petuch join Scott for a special "Sea Creatures" episode of the Cryptocast! 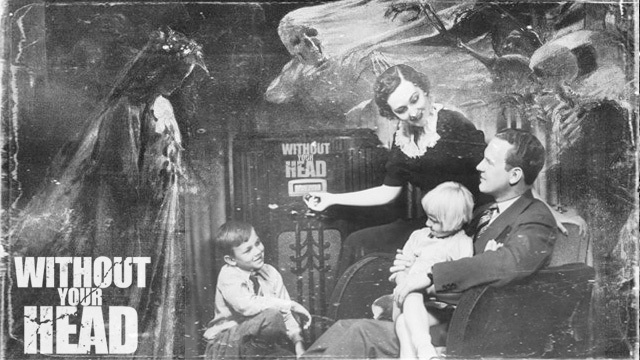 "The Vampire's Desire" episode of "The Hermit's Cave" from the 1930s old time radio. Get Real In The Head with Ryan Bruce Levey! 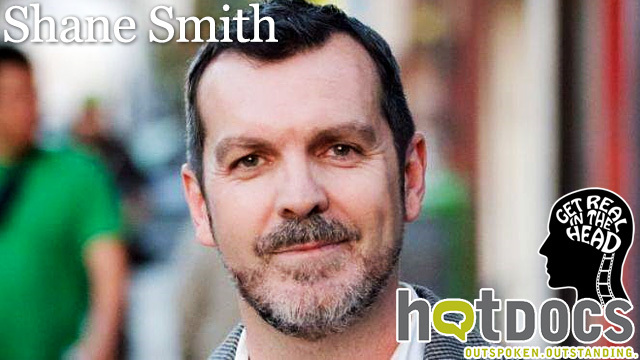 Ry talks about the current film festivals South by Southwest and Tribeca and then is joined by Shane Smith of Hot Docs! 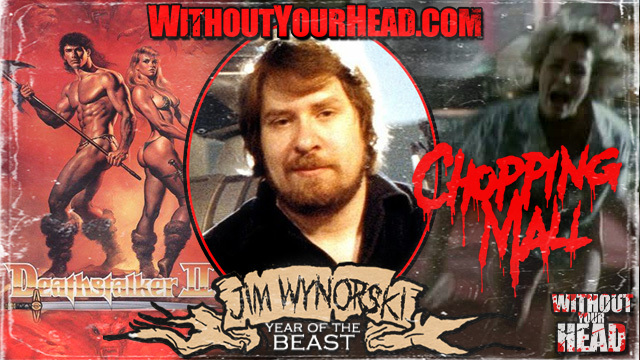 Jim Wynorski director of "Chopping Mall", "Deathstalker 2" and literally tons more joined us! 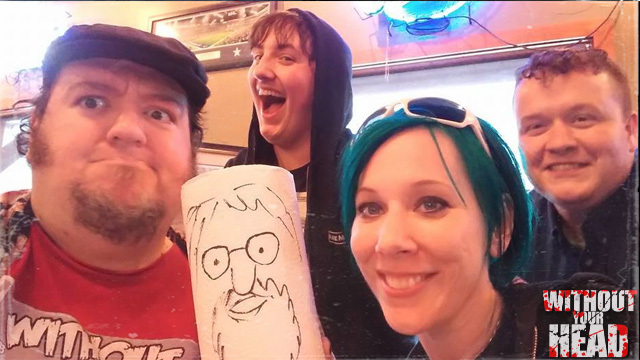 "The Creature Zone" with cryptozoologist Scott Marlowe - "The Woman's View" talking to Bigfoot researchers Suzy Matash and Arla Colette Williams of the extremely popular "Bigfoot" Facebook community. 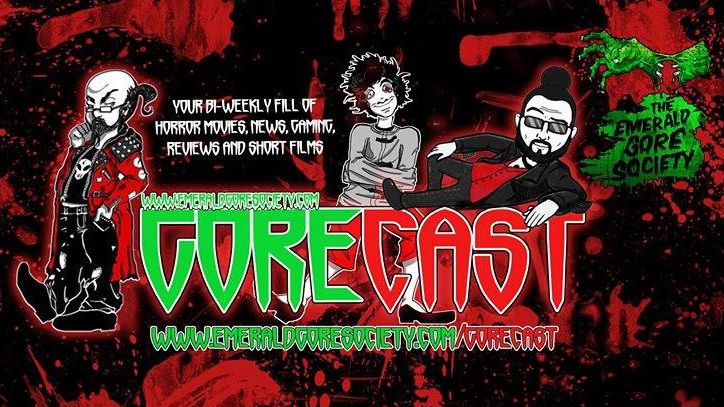 "Voodoo" director Tom Costabile on our newest addition to the Station of Decapitation "GORECAST"! 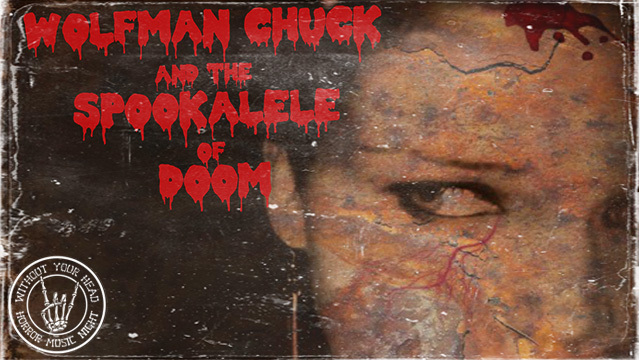 The 1945 "Dr. Jekyll and Mr. Hyde" episode of "The Weird Circle"! 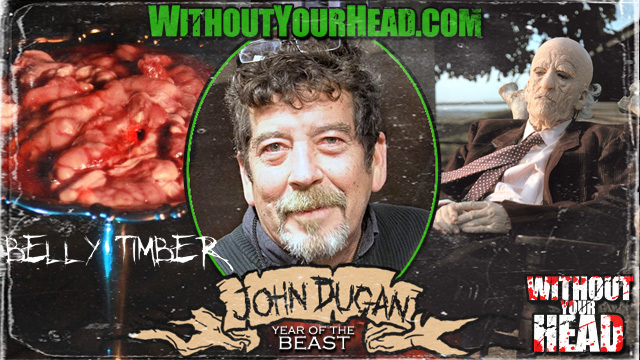 John Dugan returned for over 2 hours of good times! 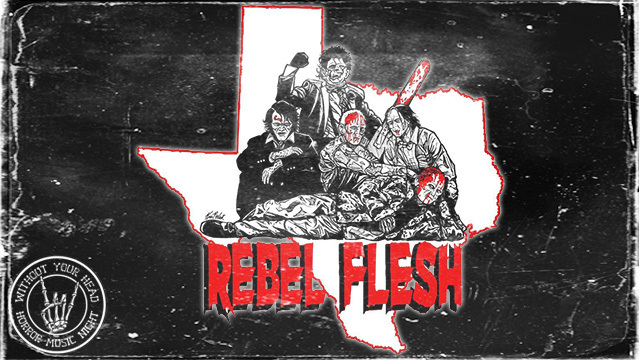 "Bethany" director James Cullen Bressack on our newest addition to the Station of Decapitation "GORECAST"!